This week we will be reading children's literature and comparing two stories. 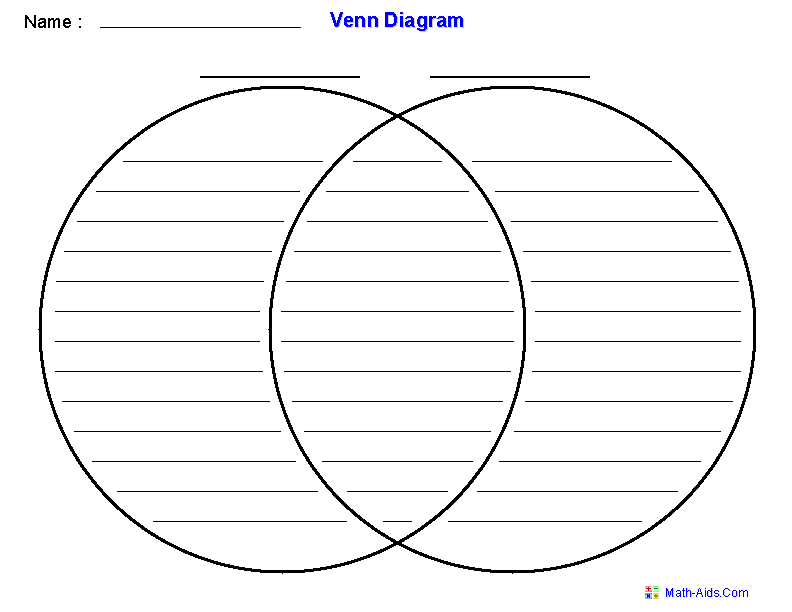 The students will read the stories in small group and then they will complete a group a Venn Diagram to record the differences and similarities in the two stories. Once the Venn Diagram is complete they will be writing two paragraph comparative essays to tell how the stories compare.